Fly fishing can be an expensive hobby to get into, and how do you know that you will like it after spending thousands of dollars? 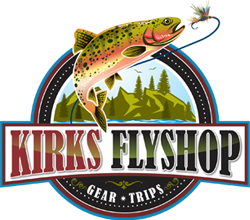 Well, Kirk’s Flyshop has the answer! We offer rentals that will make your Estes Park fly fishing trip into a very comfortable one! All of our fly fishing and overnight gear rentals are very high-quality, and quite cost effective. You can even set up a fly fishing trip and hire a fly fishing guide to help make your upcoming adventure into a memory that lasts a lifetime! 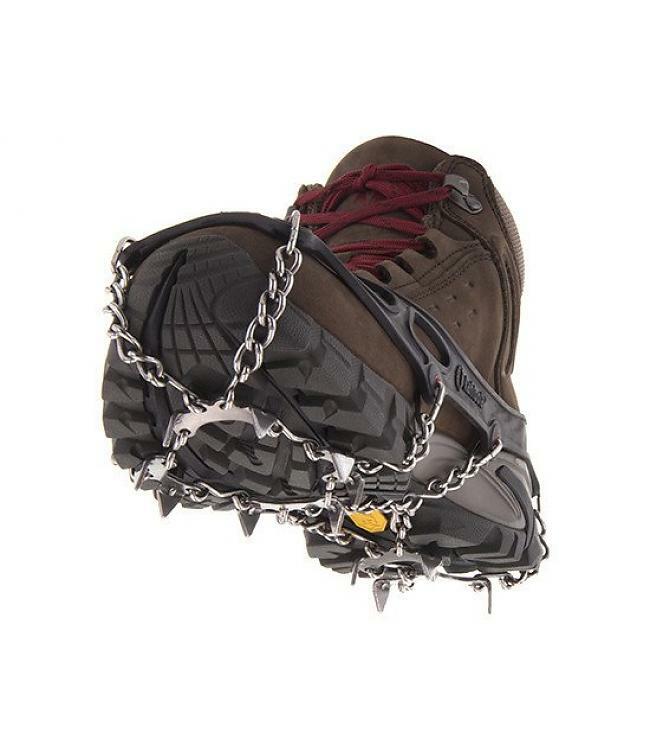 We even carry hiking, backpacking and winter gear rentals to get you into Rocky Mountain National Park fully stocked!